So happy yet also sad finding out that this is our last post for our SG Diary Series. Travel posts are always fun to write. Obviously, I enjoyed it since this is our 9th post about our recent trip. 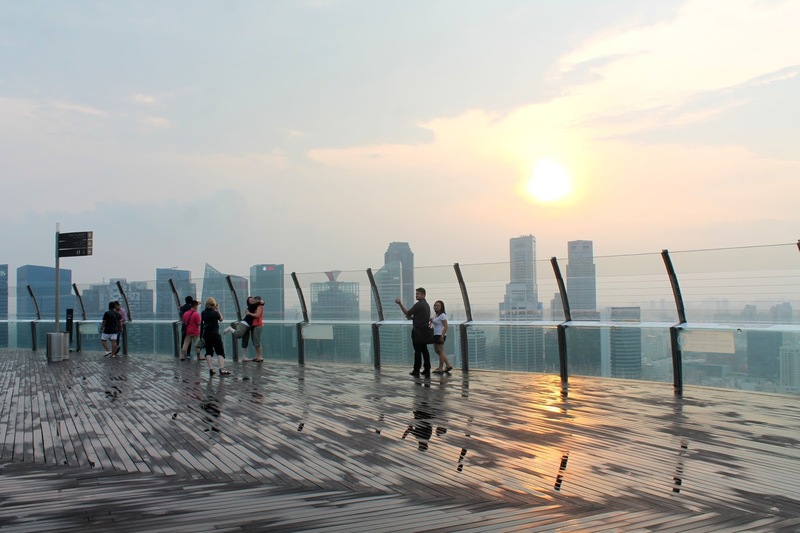 The first we went to Singapore two years ago, we went to the Skydeck of the iconic Marina Bay Sands which was also featured here on the blog. As a lover of sunsets, we visited the place again and I have another set of images to show you guys. If you would ask me about my favorite SG Diary post, it would be about Gardens By The Bay. (SG Diary: Gardens By the Bay).